No need to spend hours finding a lawyer, post a job and get custom quotes from experienced lawyers instantly. 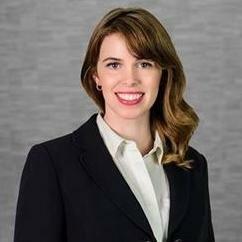 Elizabeth Clarke is an employment litigation attorney with over seven years of experience. 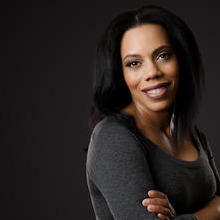 She is also experienced in legal research and writing. 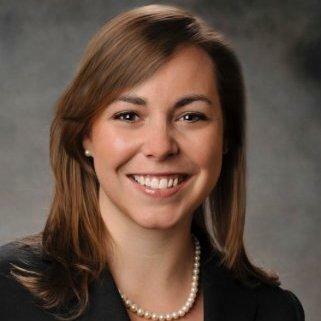 Elizabeth is licensed to practice law in North Carolina and Virginia. She obtained her J.D. in law from the Washington and Lee University School of Law. Elizabeth has represented Walmart, the CFA Institute and numerous other corporate clients. She has been a counselor at The Farmery since September 2013. "Elizabeth was a litigation associate on our Labor and Employment Team for 2.5 years, and she was an asset to our Firm. Elizabeth is a se..."
"Cathy is a diligent advocate for her clients. Organization is one of her strong suits. This quality ensures that she is thoughtful and up..."
Cameron Lambe has recently been licensed to practice law in North Carolina. She received her Juris Doctor in law from the UNC School of Law. She is exceptionally experienced in dealing with legal matters related to labor and employment law, as well as in debt and bankruptcy. Cameron focuses on providing legal assistance to startup companies and entrepreneurs. She has been an attorney at the Stuart Law Firm since November 2016. Bob opened a solo practice in 2008 after 15 years of practicing complex commercial litigation in two of the largest firms in North Carolina. He left the large firm in order to provide more flexible solutions to local governments, small businesses, and individuals. Bob has been a certified civil court mediator since 2000 and has acted as an advocate or mediator in hundreds of civil cases. 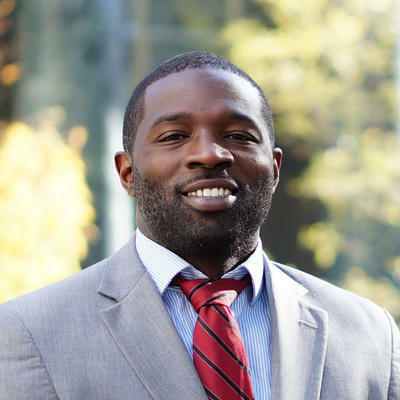 Partner and Immigration Attorney at Queen City Immigration Law, Sherrod Seward is an experienced Attorney with an interest in employment-based immigration law and international business in emerging markets. Previously, he has worked for companies such as a Plug Finance Hub LLC. His legal clients include both employers and investors. Sherrod attended The Cleveland-Marshall College of Law and obtained his J.D. in purchasing, procurement and contract management. Andrew Bock is a lawyer that primarily deals with civil litigation cases. He has been focusing on insurance defense cases for the past three decades. Andrew graduated from Campbell University in 1987 and obtained his B.A. at the University of Northern California in 1980. Since that time, Andrew has worked on multiple cases that involved product liability, personal injury and declaratory actions. Andrew also has his own legal firm from where he offers his services. "I was involved in a motorcycle accident in which the insurance company denied liability. David filed a lawsuit on my behalf. We went th..."
Ahaji Amos has over 18 years of experience as a corporate attorney. She focuses on providing legal assistance to entrepreneurs and businesses in the startup stage, with exceptional experience in trademark and copyright law, as well as in dealing with patents. Ahaji is licensed to practice law in Texas, North Carolina and Missouri. She is also a member of the Texas Patent Bar. Ahaji has been an associate attorney at Poyner Spruill since February 2012. "Very professional, polite and knows how the trademark application works." 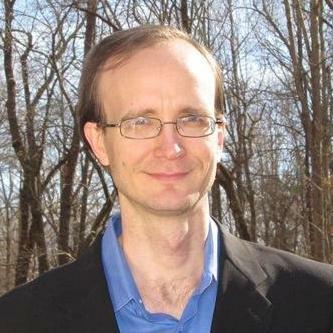 Chad Peterson is a patent attorney that is a member of the Patent Bar Association. He is licensed to practice law in the District of Columbia and received a J.D. in law from the Washington and Lee University School of Law. He also has a B.S. in Computer Science. Chad has more than 15 years of experience. He has worked with one of the top international Intellectual Property law firms for almost 10 years. 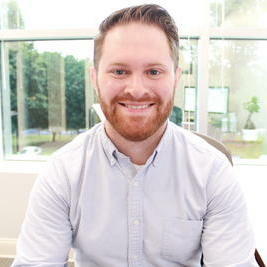 Chad has represented Verizon, Coca-Cola and other corporate clients. "Great communication and speed in delivering our patent application. Would recommend Chad to anyone if you want it done right and fast." Jonathan Barber is a business attorney who has been serving corporate clients in North Carolina for the past two years. He received a Juris Doctorate degree in law from the Liberty University School of Law. Jonathan is experienced in tax law, as well as in labor and employment law. He is also able to assist with the drafting, negotiation and reviewing of commercial contracts. Since May 2016, Jonathan has been serving as the managing attorney at the Barbell Power Law Group. "Patient and clear when working with me. Im looking forward to completing my project." On UpCounsel, you can find pre-qualified, vetted, and rated Asheville attorneys & lawyers that have several years of specialized experience in many areas of law for the business world that service the area of Asheville, North Carolina. By making it easy for businesses to connect with one or more top-rated Asheville lawyers specialized in the area of law you require legal assistance with, you can hire the attorney best for you and get to work quickly. It’s always free to post a job and communicate with any of the Asheville attorneys you sync up with about your unique legal needs. Upon posting a job request to our community of Asheville lawyers, you will receive proposals from several attorneys who can best assist you. With UpCounsel, you can hire a Asheville attorney with confidence, as we offer a money-back guarantee on all work completed with verified attorneys & lawyers servicing the city of Asheville, North Carolina on UpCounsel. "UpCounsel gives me access to big-firm lawyers minus the big-firm price tag. I work with several attorneys on the platform and there are never surprises...I always receive quality legal work at competitive rates that larger firms simply cannot match." "Every startup needs to know about UpCounsel. We found great attorneys at great prices and were able to focus our resources on improving our business instead of paying legal bills." "Before UpCounsel it was hard for us to find the right lawyer with the right expertise for our business. UpCounsel solves those problems by being more affordable and helping us find the right lawyer in no time." UpCounsel is an interactive online service that makes it faster and easier for businesses to find and hire legal help solely based on their preferences. We are not a law firm, do not provide any legal services, legal advice or "lawyer referral services" and do not provide or participate in any legal representation.